What Do You Need to Know About Extending Your Lawn Mower's Life? A lawn mower is one piece of home equipment that takes a lot of beating. It is something we all need to be up and running, especially during spring and summer. With the aid of a lawn mower, the task of cutting grass is a lot easier. No other device can perform the same work. Lawn mowers also deliver the best results as they provide a cleaner job. It does not require any cleaning afterwards and gives evenly-cut grass as an outcome. 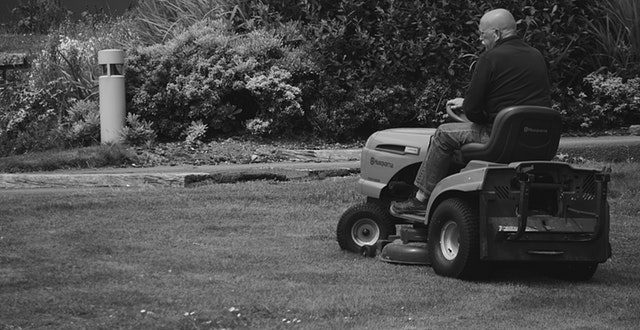 Because owning a lawn mower can benefit you in more ways than one, it is only imperative to ensure that this equipment is maintained properly and regularly. Make sure your lawn mower performs at its best all year long with these lawn mower maintenance tips. Reading through your lawn mower’s manual should not only be done when something goes wrong with the equipment. Take time to thumb through it and get yourself familiar with its features and operation. If you encounter a problem, the owner’s manual is the best thing to refer to for troubleshooting before taking any steps. Also, stick to the recommendations indicated in the manual when it comes to air filters, oil levels, spark plugs, and so on. Even if you know how to maintain small engines like that of a lawn mower, it is still best to refer to the manual to make sure you’re not missing something. However, if you’ve already lost the copy of your manual, you can check for manuals online based on the specific model of your lawn mower. Just like cars and other machines that use an internal combustion engine, a lawn mower requires a regular oil change. 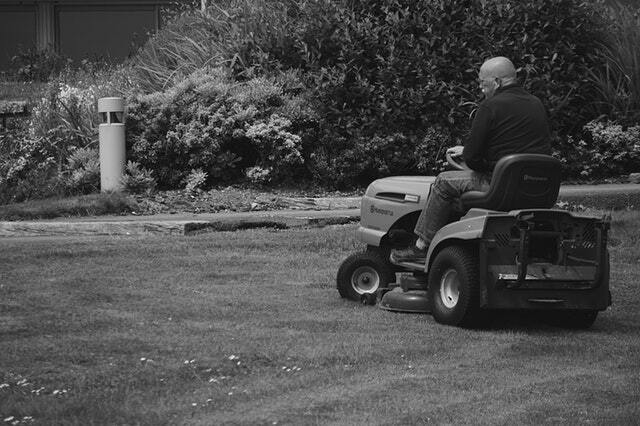 Making sure your lawn mower has fresh oil will keep it protected and help ensure its long life. While it is recommended to have this step done after 50 hours of use or at least once a year, it is best to check your owner’s manual for specific instructions. Your manual will also tell you the right type of oil to use and the steps for oil replacement. One of the things that can keep your lawn mower from running efficiently is a dirty air filter. A clogged air filter adds extra strain on the engine and affects the lawn mower’s performance. Help your equipment breathe easy by making it a habit to change the air filter. Do it every springtime. Replacing the air filter is very easy. All you have to do is to disconnect the spark plug wire. Then, remove the filter cover, and clean the foam pre-filter before changing the paper air filter. Replace the filter cover with a new one then reconnect the spark plug wire. A sharp blade translates to a nice-looking yard. This is why it’s important to make sure your blade is always sharp. Sharpen the blade twice a season. This is a pretty simple and easy step that doesn’t require the skills of an expert. To sharpen the blade, all you need to do is to use a socket wrench to remove the blade and sharpen it with a grinding wheel. If a grinding wheel isn’t available, a sharpening stone will do or you can have it done for free at a hardware store. It’s easy for your lawn mower’s underside, or deck, to become clogged with grass and debris due to regular use. These things, though, can impact its ability to function. They may even cause corrosion. Make sure your mower’s deck is cleaned thoroughly every springtime. To do it, disconnect the spark plug from the outlet before emptying the gas tank. Turn the lawn mower on one side and use a garden hose to spray the deck. Remove other debris by using soap and water. Let it dry and apply a thin layer of vegetable oil. Because a lawn mower is an important and useful tool we use at home, maintaining it regularly is something we shouldn’t take for granted. Use this guide to ensure your lawn mower stays in tip-top shape all year long. If you need any help or information about lawn mowers or small engine repair, please feel free to visit Greg’s Small Engine.